Published on May 3, 2015 in General. 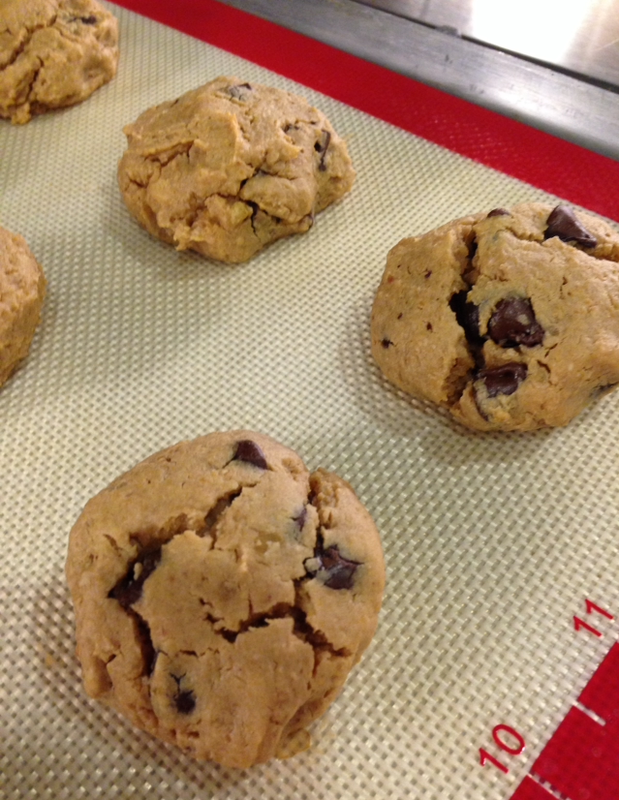 0 Comments Tags: bean cakes, bosco, chocolate, cookie, gluten free, grain free cookie. I have lived on the edge of holding on. Holding onto quotes, phrases, and people. I am horrible at good-byes. And permanent good-byes terrify me. This type of closure pushes a hole deep into my heart. I guess I just can’t let go, so I live by holding on or convincing myself that loving less will make things easier. 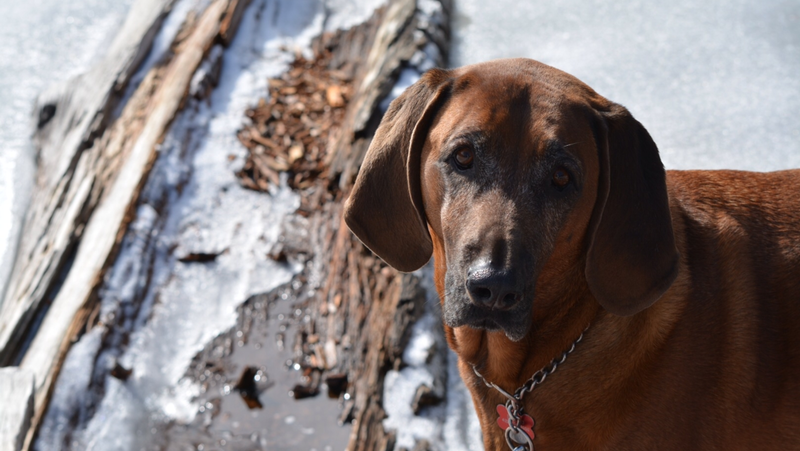 I’ve only had one other dog in my life until Bosco, our redbone coonhound. In all honesty, my first dog, Sir Soir, was more of my mom’s dog, as is typically the case with most children’s animals. Regardless, I loved him to pieces. When we lost him I swore I’d never have another dog. Their lives are so short. Trying to fill that void of letting go of their unconditional love is a horrible thud of a feeling. When we lost Sir Soir, I was away at college. My mom had to suffer the burden of his loss alone. In many ways, I still don’t feel like I have let him go. We never had our proper good-bye, but then I am not sure that having one would have allowed me to feel any differently. Having a dog was a tremendously important part of my childhood. I knew, no matter how much I never wanted to go though loosing another dog, I had to let my children experience the fun and joy an animal brings into a home. At the time that we made the decision to get a dog, my husband’s Aunt was breading redbone coonhounds. She generously offered us one of her puppies and magic happened. Our lives seemingly reverted back to life with a newborn. Puppies are precious AND they are anything but easy to manage. Despite the challenges of his puppyness, we adored him. Now seven years later, he is defined by his bay (loud distinctive bark. Did you ever read- Where the Red Fern Grows? This breed is featured in that story), his incessantly sniffing hound nose, and his soft as silk fuzzy ears. He is, for lack of a better term, our third child. In fact, he is such a part of our family that his name and the names of our children frequently get tangled up. Bosco attends most every sporting event that our children participate in and I often regard him as my work-at-home coworker. Despite every ounce in my body telling me to avoid becoming deeply attached to him, I have fallen head over heels for my Bosco. He is my silent muse – all for the price of a daily walk, belly rub and meals. He comes in for morning hugs and gives kisses good night. I remind myself to live in the moment. I remind myself that each day is a gift. And I soldier on falling ever deeper into his wordless spell. I can’t love him less. He has my heart. There are other loves in my heart of course! 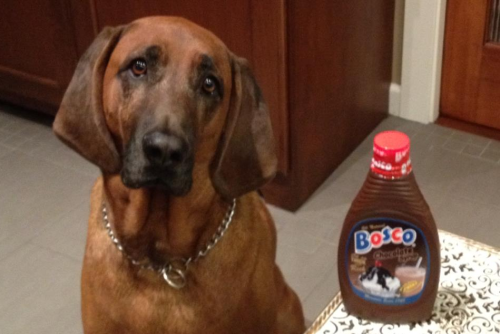 But this post is about Bosco, who’s name we inadvertently learned is also the name of a chocolate sauce. Basically we named our dog after one of my other passions in life- chocolate! The irony is beyond crazy if you know me. A day without chocolate for me is practically non-existent. And I refuse to imagine a day without Bosco. But as we grow older, I am getting smarter about my love of Bosco (there is no avoiding loving him) and smarter about my love of chocolate (there is no denying it). 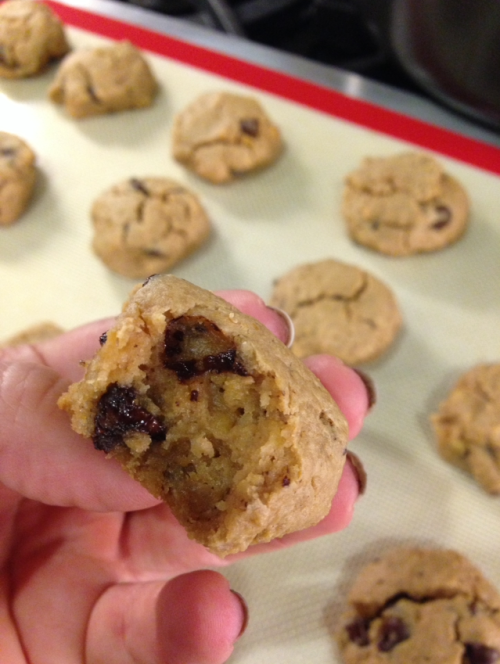 This recipe, ode to Bosco, is a bizarre twist of a cookie fix. 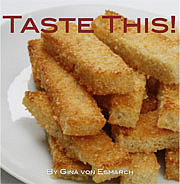 It is practically healthy – grain free, gluten free and vegan. What it’s not? It is not paleo but it is definitely delicious. My kids love these two bite cookies and never figured out that they were not ‘real’ cookies. In fact, I had to hide these from them as they all-too-quickly pop into ones mouth in an enjoyable cookie-esque blob. Honest truth, these are glorified bean cakes, but no one needs to know that. It’ll be our little chocolate secret. Serve slightly warm for maximum impact! Preheat oven to 350 degrees. In a food processor add in all ingredients except chocolate chips. Process until very smooth. Scrape down sides of processor until mixture is smooth; texture will be very sticky. Add in chocolate chips and briefly pulse 1-2 times. With wet hands, form into 1 ½ inch balls. 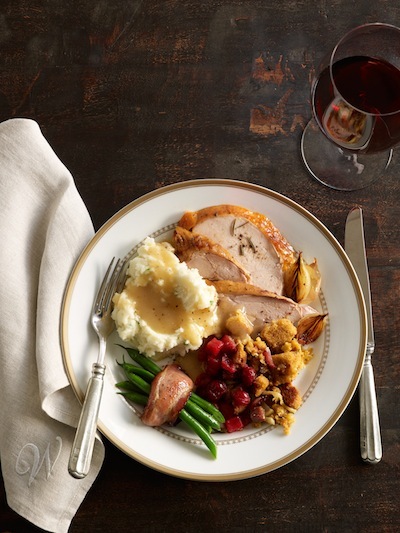 Place onto a Silpat or parchment paper. Press down slightly into desired shape as these will not rise much. 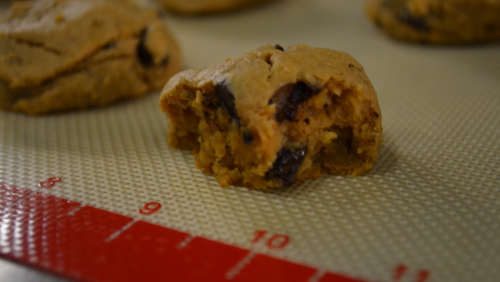 Bake for 10 minutes, when cooked cookies are soft. 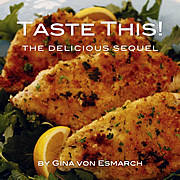 Allow to set for 5 minutes and then store in an airtight container at room temperature or in the fridge for up to a week. Cookies are best served slightly warm and can be reheated in a 200 degrees oven for 3 minutes. Toaster ovens work perfectly! 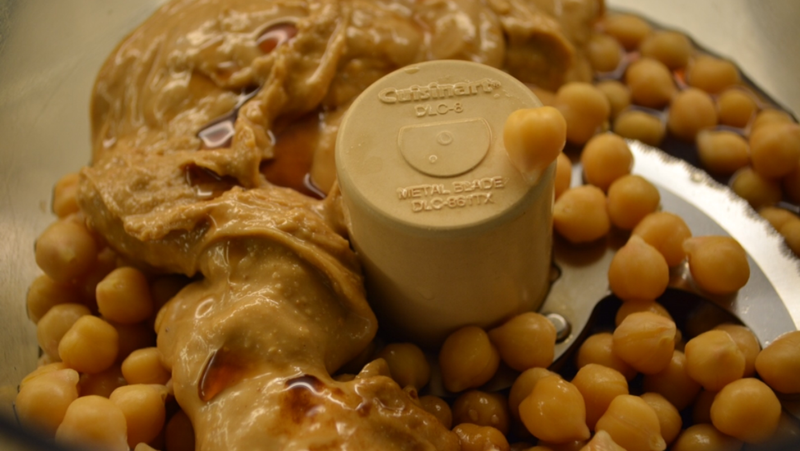 – If substituting peanut butter use natural peanut butter, as cookies turn out oily with regular peanut butter. 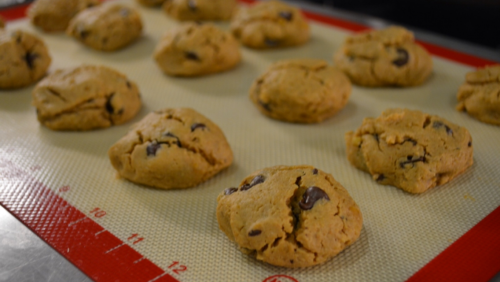 – To make this recipe vegan use vegan chocolate chips.